Papervision based gallery showcasing photos for stock photo exchange company Win-Initiative. 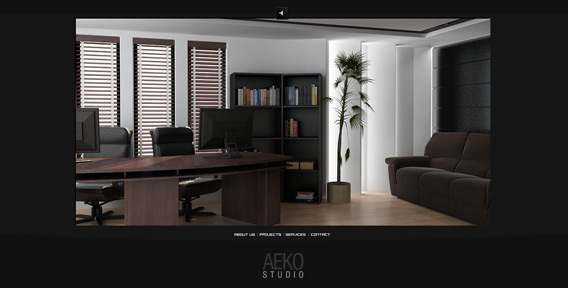 Portfolio website for 2D & 3D graphics studio. 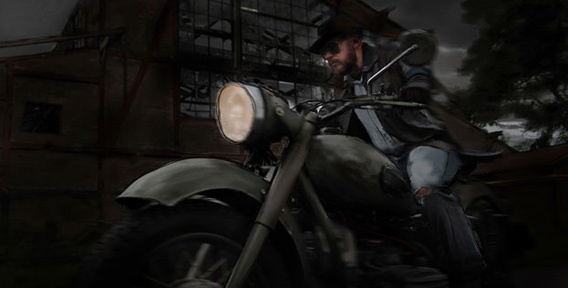 3D images created by Oers Sardi. 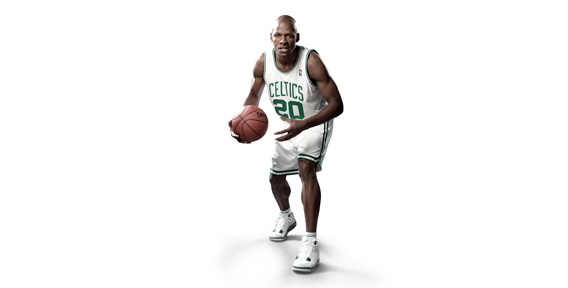 Official website of basketball player Ray Allen. The website is no longer online. Point-n-Click detective game in film noir style. Solve mysteries in Eastern Europe with detective Bela Kovacs.